The ocean is a place of ceaseless wonder, and what is just as magical is the replication of such beauty on land. 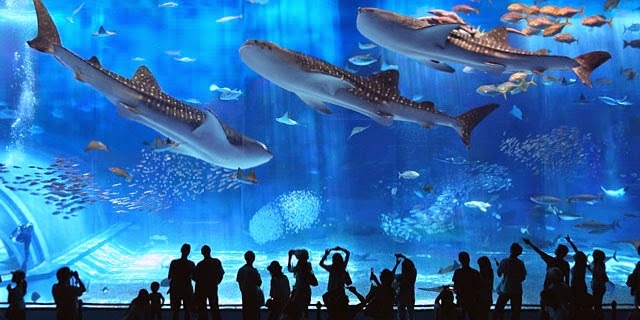 There are amazing aquariums that have been designed to showcase the beauty of the ocean all over the world. Some of them are so impressive that they rival Mother Nature in beauty and detail.